Injured in an Aviation Accident? Our Louisiana Personal Injury Lawyers Can Help After Your Plane or Helicopter Crash. 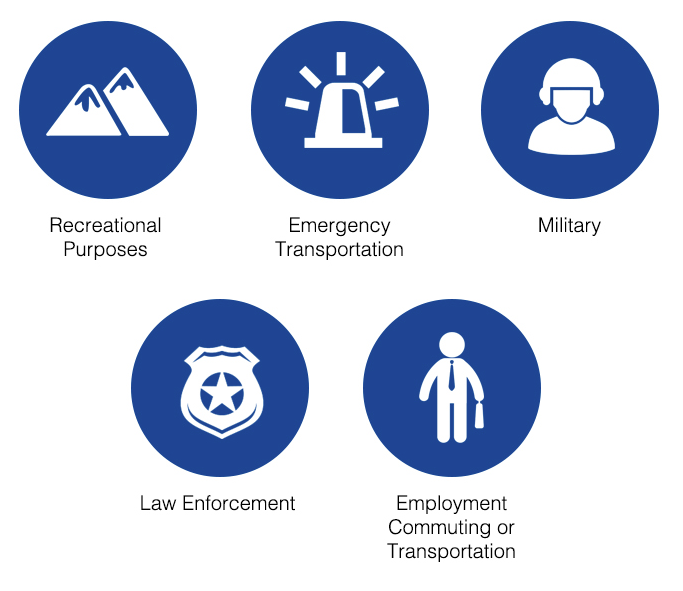 Going through a helicopter crash or any aviation accident is beyond traumatic. The physical and emotional pain that aviation accident victims suffer is life changing, and sadly, all to often fatal. Our law firm helps victims or the families of victims retrieve the maximum compensation following an aviation accident. At home here in Louisiana most of the aviation accidents that take place involve helicopter crashes offshore on the Gulf transporting employees to oil rigs. We’re here to help you. We know these accidents are very difficult to cope with. Request your free, no obligation consultation today. Helicopter flights are a daily occurrence in the oil industry, especially in the Gulf of Mexico. Unfortunately, component failure is usually the common cause of a helicopter crash. The resulting injuries can be catastrophic often leading to death. The lawyers at Neblett, Beard and Arsenault have helped helicopter crash accident victims and numerous oilfield workers and their families. We have spent over three decades legally helping injury victims across the state, including down south in Baton Rouge, up in Shreveport, in the south west in Lake Charles, up north in Monroe, just east in Lafayette, and here at home in Alexandria and the surrounding communities. We know that victims and their families dealing with a tragic loss or difficult course of medical treatment often face further challenges when they attempt to file for legal compensation. Know of someone who has been hurt in a Louisiana helicopter crash? Contact our firm by calling (318) 561-2500 today, we’re ready to help. 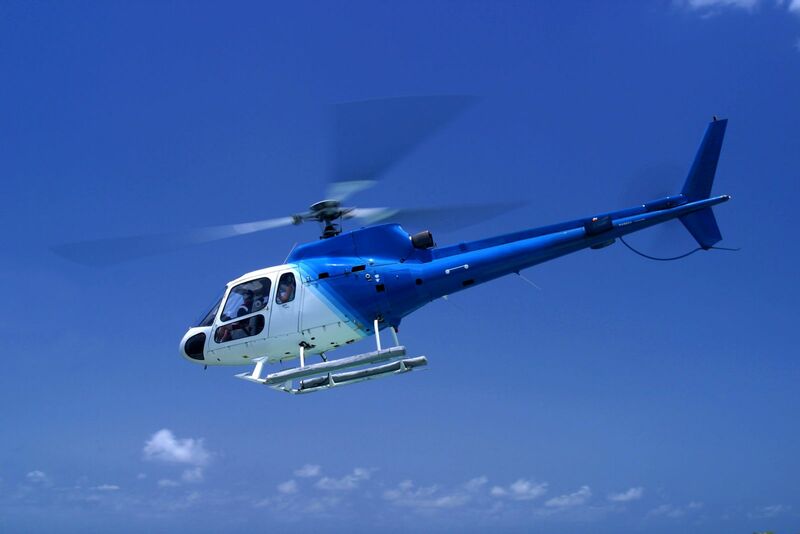 Helicopters are extraordinary machines with great maneuverability, making them extremely useful in the oil industry. However, they are very complicated to operate, utilize a complex design, and are difficult to construct and maintain. Because of their complexity, many times a component may fail. When this happens, the results can be deadly. 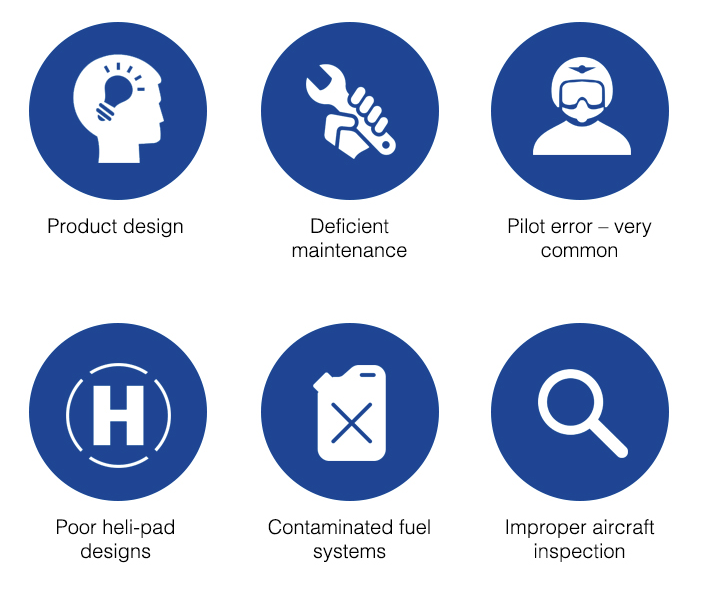 To determine the actual failure after a crash requires experienced aviation experts. The lawyers at Neblett, Beard & Arsenault have worked closely with these experts in previous helicopter crash cases to effectively establish the cause of the accident, even in situations where the helicopter is non-retrievable. We’re ready to launch your legal case. If someone you know was killed or hurt in a helicopter crash we can get the compensation you deserve. Helicopter accidents are life changing. We understand. Our attorneys have been specializing in helicopter cases for many years now. When you’re ready so are we!